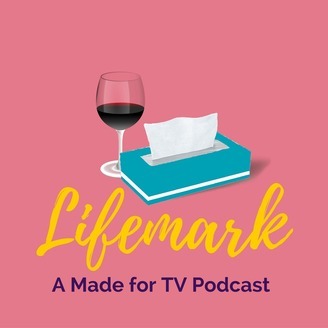 Two friends (plus the occasional guest) watch the best and worst that the Lifetime network and Hallmark channel have to offer. 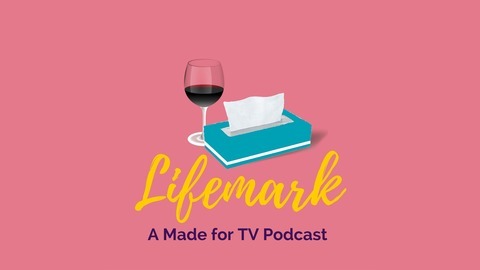 Follow us on twitter @lifemarkcast. We're back, baby! Its the holiday season, so hoop-de-doo and dickery dock. Saddle up and come watch this schlock. Our good friends at UpTV sent us a screener for A Christmas Switch. We are 1) Shocked we are on a PR list and 2) not ready for this christmas movie that even Michelle had to as "WTF? ".